Christianity in Business is the show that helps Christian business professionals to integrate biblical values into business. 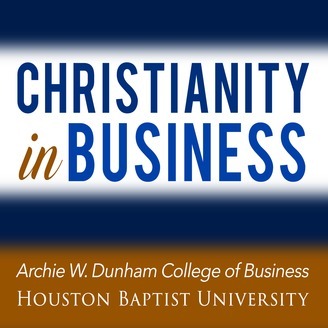 The Christianity in Business Podcast is an initiative of the Archie W. Dunham College of Business at Houston Baptist University. 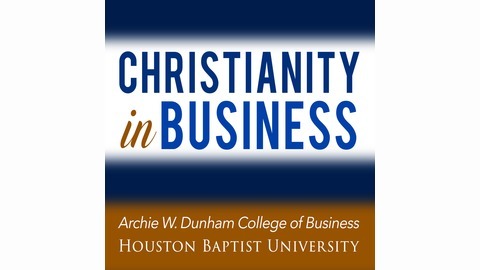 You can get more information about HBU’s Center for Christianity in Business--including the Christian Business Review academic journal, articles, videos, and news about upcoming events--by visiting our website at ChristianityinBusiness.com. On this episode, we’re joined by Tyler McCart. Tyler McCart is a business-to-business (B2B) sales expert with over 10 years of experience as a sales rep for some of the world’s largest companies and is currently specializing in the K-12 and higher education markets. Tyler is also the host of The Success Edge Podcast, which helps marketplace Christians live out a Biblical definition of success in their professional and personal lives. He has a special gift and passion to teach Christian sales professionals how to be Holy Spirit-led in the marketplace.